Bring the dream! 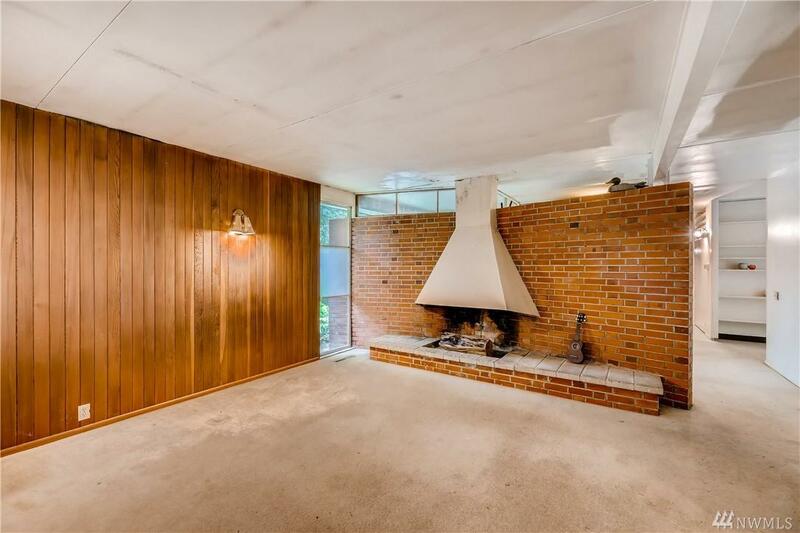 Revive and expand the existing mid-century home or bring your architect and start fresh. 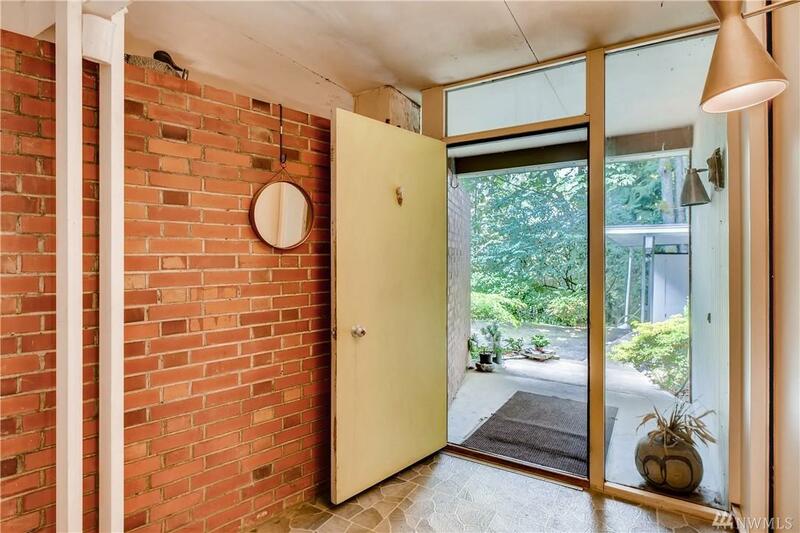 With a 29,200 sf lot, create your own private estate mere minutes to I-90 and everything Seattle and Bellevue have to offer. The mature trees and gardens await your imagination to design the ideal outdoor sylvan setting. 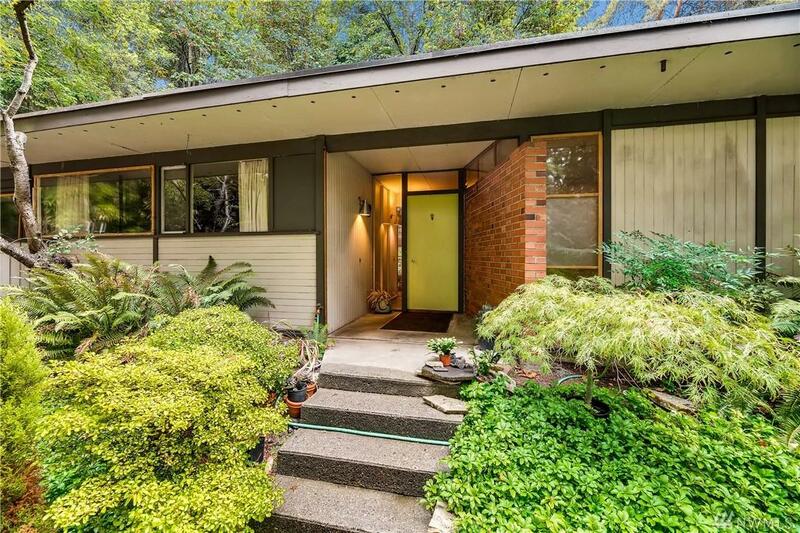 Electricity and water are on the property, gas is in the street. 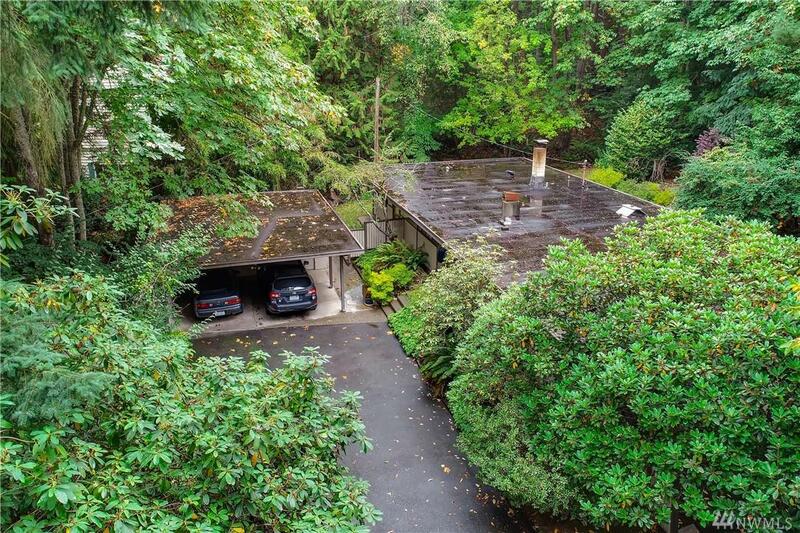 Centrally located just off West Mercer Way and part of the award winning Mercer Island School District.